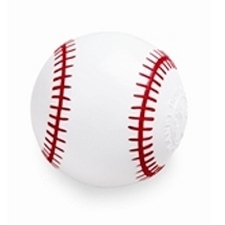 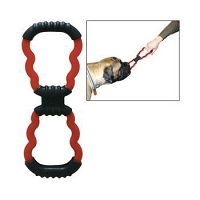 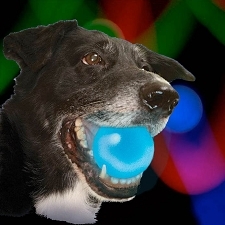 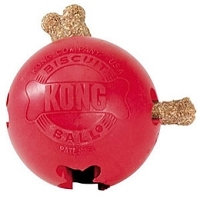 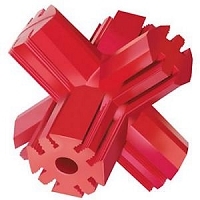 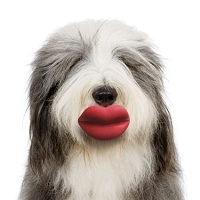 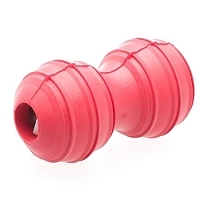 Durable Dog Toys | Indestructible Kong Toys. 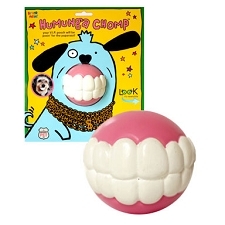 Tough Rubber Chew Toys for Dogs. 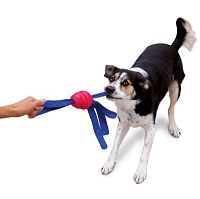 Balls, Fetch, and Squeaky Toys. 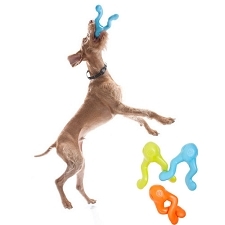 Durable Chew Toys for long lasting fun. 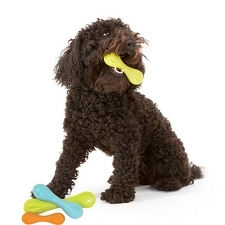 Don't let your dog chew on your shoe! 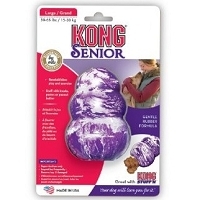 Give them a Kong Toy instead! 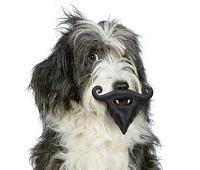 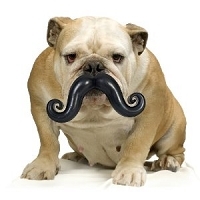 Humunga Stache from Moody Pet is another fan favorite, and don't forget the Kong Extreme Ball. 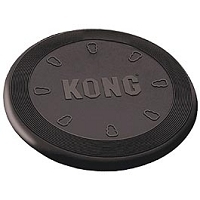 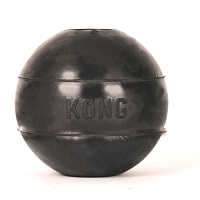 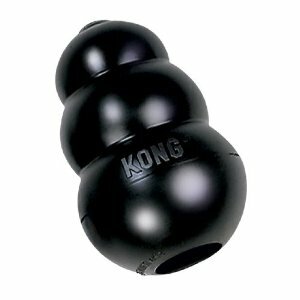 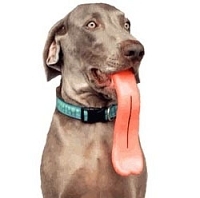 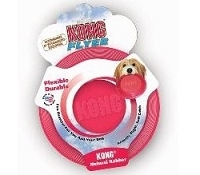 Kong Extreme is recommended for larger dogs and the most powerful chewers. 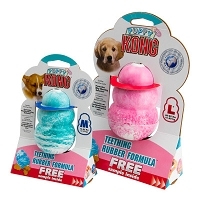 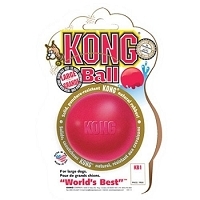 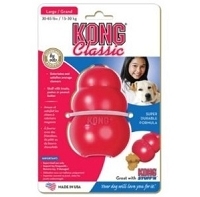 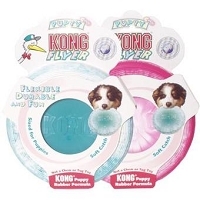 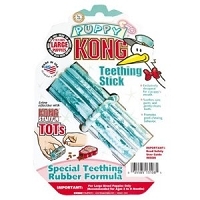 Kong Puppy and Kong Senior toys are specially formulated to suite the needs of dogs during every life stage! 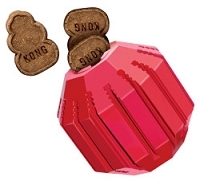 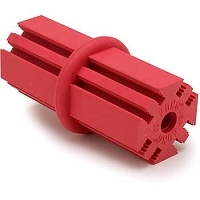 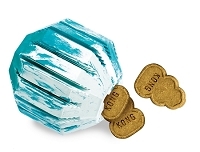 We recommend using Kong Ziggies or other treats that can be put inside of the chew toys to bring them a rewarding prize for all their hard work.